Congratulations! This might be the “offending” post. 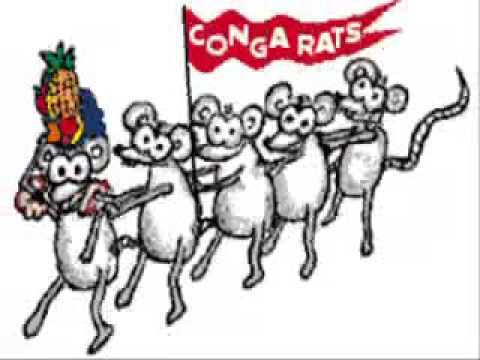 Now I have pictures in my head for conga rats. Grouper? I hardly know her! sigh, just trying to get the picture to work. That is so good I almost want to change my tag to it. Also it should be "Grouper? I 'ardly know 'er!" New leader in the clubhouse. Gotta claim it before Mix grabs it! What I hate most about that tag is that I didn't think of it. Brilliant! Ditto, I feel like Devo when they first heard Weird Al' s Dare to be Stupid. Sending a PM to Certis now. Thanks to all and especially to Dimmerswitch! Tag looks good on you - congrats again!